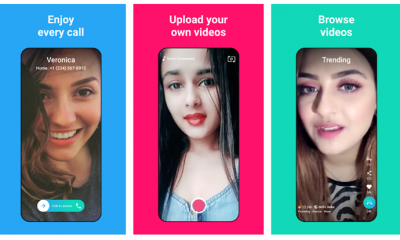 Google announced the latest version of Android, the Android 9.0 Pie back in August 2018 and it is currently the latest version of the software which powers Android devices. 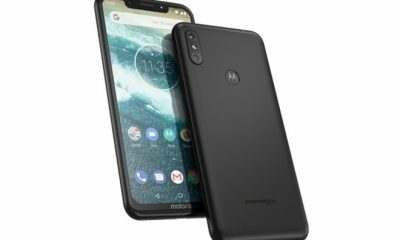 While there are design and feature changes to Android with every new version, not all features are available to all devices since updates are rolled out by respective OEMs. So one way to experience the new UI of Android is to install new launcher apps available. 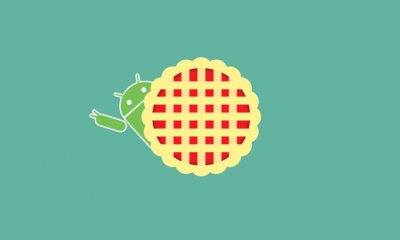 So in this post, we will have a look at the best Android 9.0 Pie launchers available. 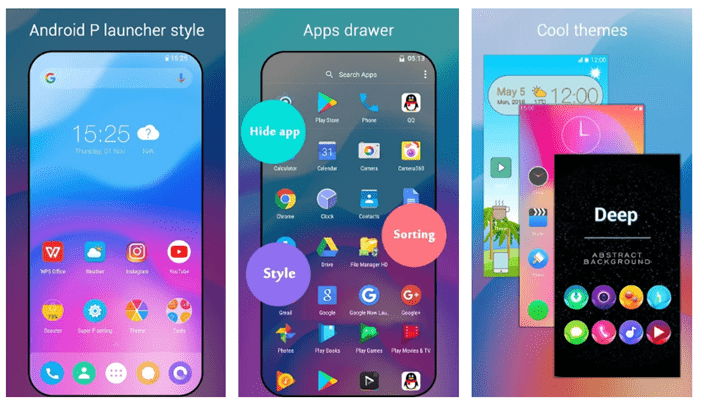 P Launcher is an Android P 9.0 launcher style with many useful features and tools, and it makes your phone look like latest modern Android 9.0, and let you use your phone more efficiently. It also comes with additional tools and support for themes and icon packs for your customization. You can also customize the launcher by creating your own style for the desktop and icons. 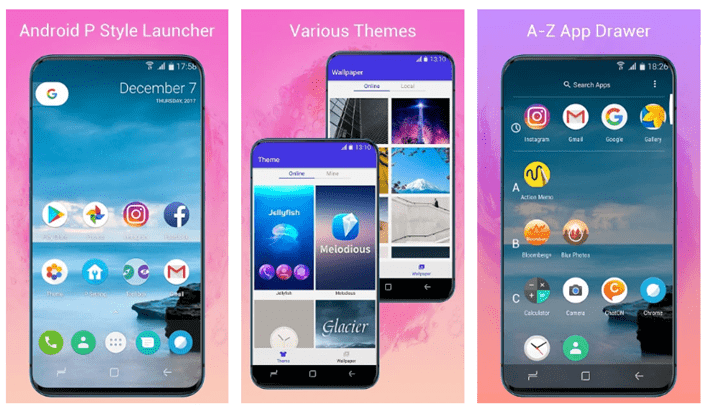 Pie Launcher 9.0 is another free app which brings in the look and feel of Android 9.0. Apart from bringing the looks, it also adds a lot of new features to the UI. It also add the gestures available in Android 9.0 to your phone. It also has theme support, more than 1000+ cool themes available for download and there is also icon pack support, supports most of the icon pack in Google Play Store. 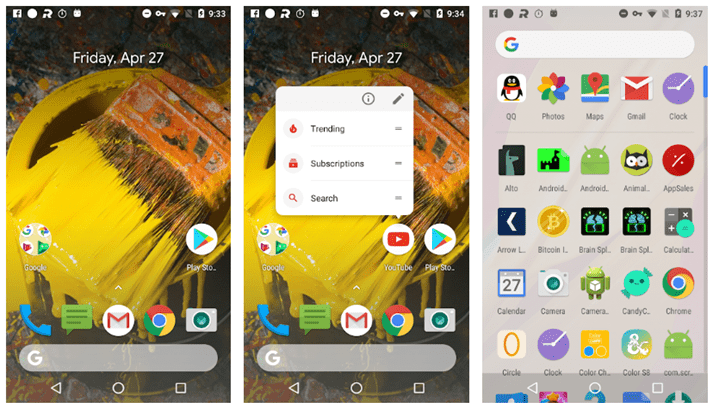 Super P Launcher is a cool and highly customizable Android P 9.0 style launcher with many additional features, themes and icon packs on offer. 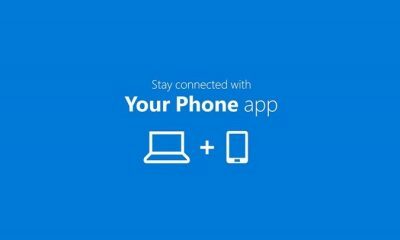 It also comes with features like app lock and ability to hide apps along with support for gestures. P 9.0 Launcher is modern Android 9.0 Pie launcher which is easy & powerful launcher. 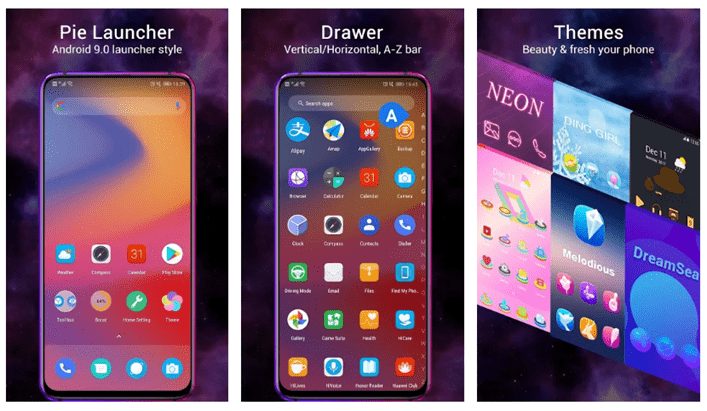 P 9.0 Launcher let you taste latest Android Pie launcher features in the first place, it make your phone modern like a brand new one, P 9.0 Launcher also provide many features to improve your productivity when you using phone daily. It supports 1000s of themes and icon packs. 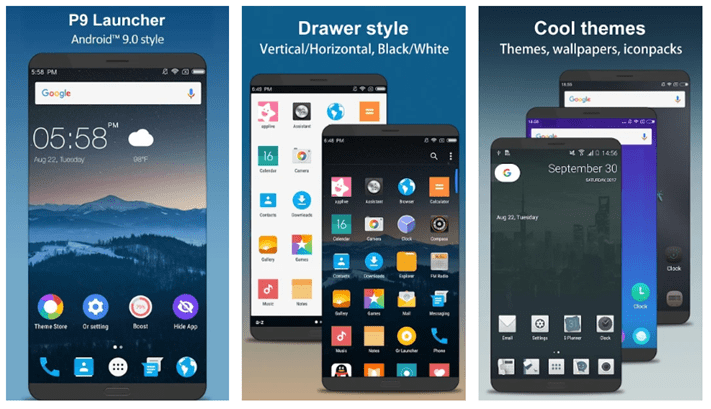 P Launcher is another Android P 9.0 style launcher with many useful features and tools. It also supports customization with themes and icon packs. It is supported on devices from Android 5.0 and above and gets you the look and feel of Android 9.0. These are some of the best Android 9.0 Pie launcher available for your Android smartphone which can be downloaded from the Play store. You can get the look and feel of Android 9.0 using these launchers.